READING, Pa. -- Authorities say a dispute over candy spurred a woman to stab her roommate. 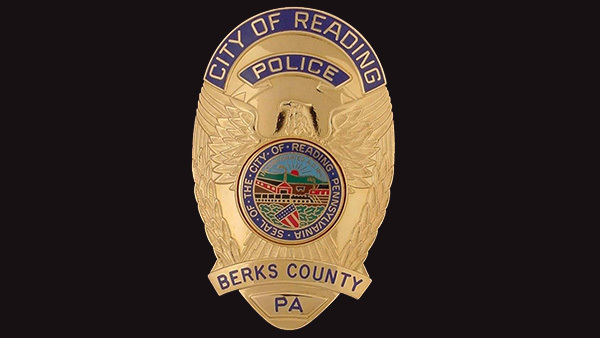 Reading police say 54-year-old city resident Tracy Mitchell faces charges of aggravated assault, reckless endangerment and other counts stemming from the stabbing that occurred around 2:30 a.m. Monday. The victim claimed Mitchell was holding a pocket knife in one hand and a picture frame in the other as they argued in their apartment. She said Mitchell tried to strike her with the picture frame as they both fell to the floor. The woman said she tried to hold Mitchell on the ground but Mitchell stabbed her once in the leg. Mitchell left the apartment a short time later. It wasn't known Tuesday if Mitchell has retained an attorney.